Standard Golf Company has announced the successful transfer of a 100 percent ownership of the company to its employees via an Employee Stock Ownership Plan effective Jan. 3, 2018. 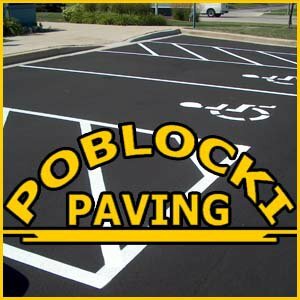 Poblocki Paving Corporation, a single source asphalt paving and snow removal contractor, has announced the successful transfer of 100% ownership of the company to its employees via an Employee Stock Ownership Plan (ESOP). When Poblocki Paving owner, John Poblocki, started thinking about succession plans for the business, they had many options and selling the company to an unknown party or to a large corporation weren't attractive to them because they wanted to keep the current management team intact along with maintaining the culture of the company. ESOP Partners, an Employee Stock Ownership Plan (ESOP) consulting and administration firm, has announced the successful completion of the sale of DACO Precision Tool Inc. to its employees via an ESOP. An ESOP is a qualified retirement plan that buys, holds, and sells company stock for the benefit of the employees, providing them with an ownership stake in the company. DACO and Randy Weber and Lloyd Kanzenbach finalized the sale in May 2017. ESOP Partners, an Employee Stock Ownership Plan (ESOP) consulting and administration firm, has announced the successful completion of the sale of Fox Brothers Piggly Wiggly, Inc. to its employees via an ESOP. 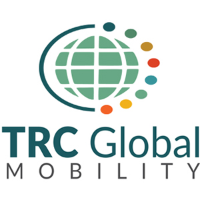 ESOP Partners, an Employee Stock Ownership Plan (ESOP) consulting and administration firm, has announced the successful completion of the sale of TRC Global Mobility to its employees via an ESOP. ESOP Partners, an Employee Stock Ownership Plan (ESOP) consulting and administration firm, has announced the successful completion of the sale of AirPro Fan & Blower to its employees via an ESOP. Middleton, Wisconsin-based ETC (Electronic Theatre Controls) recently sold one-third of the company to its employees via an ESOP with the assistance of ESOP Partners. The sale has received strong media coverage from the Milwaukee Journal Sentinel, the Wisconsin State Journal, and In Business Madison. 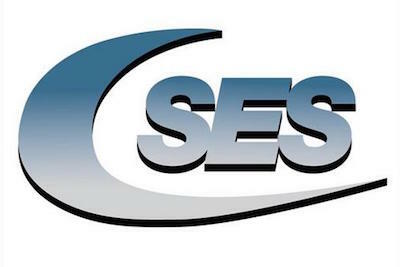 ESOP Partners, an Employee Stock Ownership Plan (ESOP) consulting and administration firm, has announced the successful completion of a sale of SES Environmental to its employees via an ESOP. 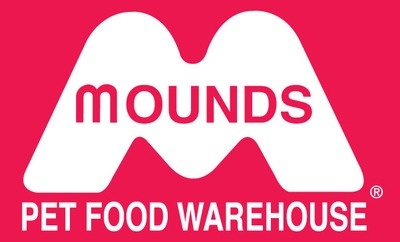 ESOP Partners, an Employee Stock Ownership Plan (ESOP) consulting and administration firm, has announced the successful completion of a sale of Mounds Pet Food Warehouse to its employees via an ESOP.